UCC in collaboration with the Ministry of Works and Transport has held a stakeholder workshop on Transport and Courier services in Uganda. The engagement under the theme “Towards improved Courier delivery and safety of property in transit” seeks to improve courier safety with effective regulation. It drew participants from different travel companies like Baasa coaches, KK travellers, Gaaga coaches among others. The engagement has also drawn participants from the Transport Licensing Board. (TLB) The objective of this engagement is to ensure Security and Safety of, and Quality of Postal and Passenger services. Section 5(b) of the Uganda Communications Act mandates UCC to monitor, inspect, licence, supervise, control and regulate communications services in Uganda. Similarly, the conveyance, delivery or distribution of postal articles without a license issued by UCC is prohibited. 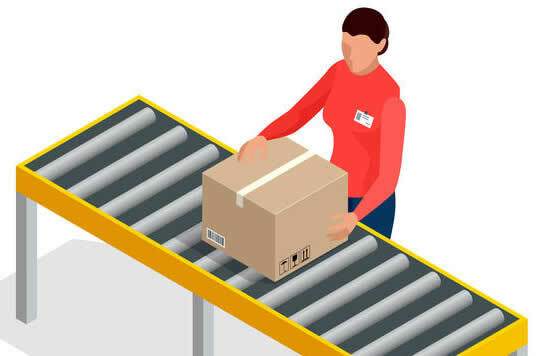 This is taken from the context of speed and reliability, as well as liability of parcels and improved customer service. There is a Postal Working Group where mutual issues are raised. Key among them are issues of custom and boarder management. The scope of the working group is to identify deliverables that constitute a National agenda for the Postal sector especially for an effective unified voice at the bigger bodies such as the Universal Postal Union and the East African Communications Organisation. UCC is working towards a closer cooperation with MoW&T through a harmonised holistic delivery of quality postal and passenger services. This workshop thus seeks to create a harmonised policy and regulatory framework that reduces regulatory burden and costs to market players. Intercity license (suitable for bus operators). Security and Safety of passengers and mail/parcels in transit. Speed and reliability of delivery services. Limit of liability and claims handling for lost delayed or damaged. The benefits of obtaining postal licences include Promotion of fair competition among operators, potential of the postal service business to thrive beyond local boundaries through alliances and partnerships, promoting efficient, equitable and quality postal services, increased revenue and profitability from postal services that leverage the capacity on unused passenger space, sharing of infrastructure to bring down costs of providing services, Opportunity for last mile delivery in e-commerce transactions and Coordination initiatives between the postal industry and the relevant national and international organisations in matters relating to postal. Setting of standards for transport services.